After presenting a cruising-themed collection for AW19, London-based label Cottweiler – helmed by designer duo Ben Cottrell and Matthew Dainty – is back with another collection this season, collaborating with Italian brand Allegri to bring us a collection of raincoats. Debuting at Pitti Uomo, the AW19 capsule collection is inspired by the deep sea and the underwater world. The collaboration is the perfect mesh of Allegri’s traditional Italian designs and modern ideas from Cottweiler’s concept-led designers. 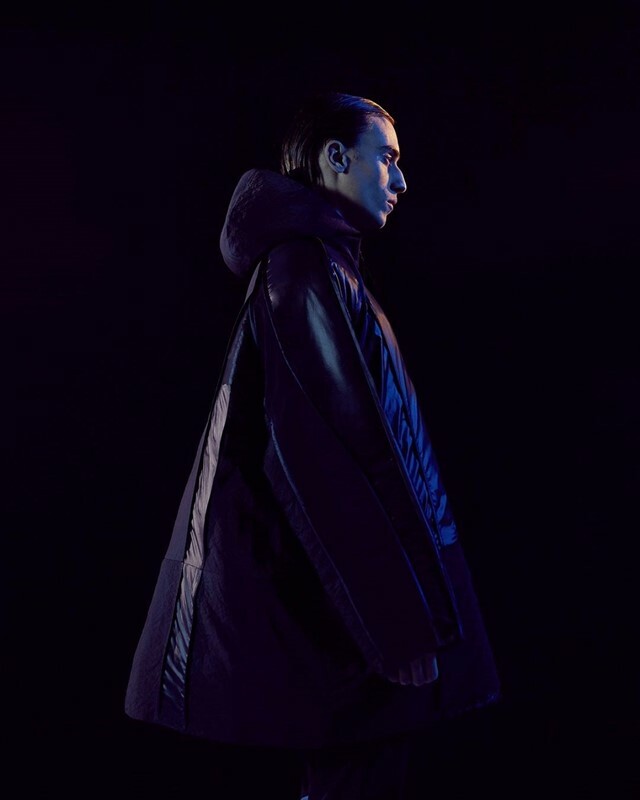 Each raincoat is made with futuristic technologies that allow you to add or remove an internal thermal layer as you please. The attire for sports such as freediving and spearfishing was used as a source of inspiration for the team when designing the collection, which resulted in the designers using specially treated fabrics to ensure each raincoat is perfectly waterproof. With the duo having previously collaborated with brands such as Nike, it is clear the influence of casualwear paired with the heritage of Allegri’s tailoring has created the “synthesis of a new aesthetic”. An aesthetic that keeps you warm without piling hundreds of layers on? Sounds like something we’ve all been needing.